November is American Diabetes Month. The month-long observance aims to bring attention to diabetes and its impact on millions of people across the globe. It is a leading cause of disability and death in the country. 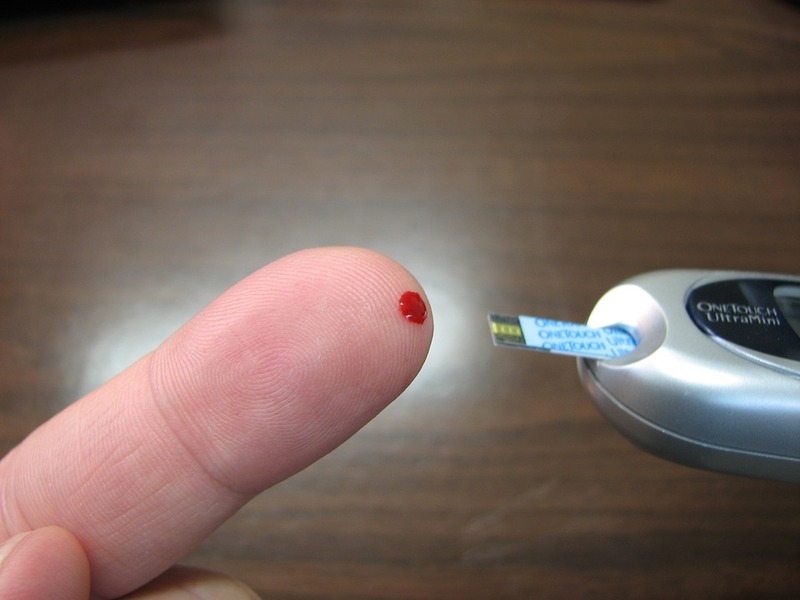 Diabetes can lead to blindness, kidney failure, nerve damage and other serious health problems if not controlled. More than 29 million Americans have diabetes while more than 85 million adults are at risk of developing the disease. The good news is that people can make healthy life changes in order to lower the risk of diabetes. The best way to control diabetes is to eat properly and exercise on a regular basis. The combination of diet and exercise is effective in lowering blood sugar levels. However, some people find that nutritious eating and physical activity are not enough. They may hit a wall and see that their glucose levels remain high no matter what they do to change their eating and exercise routine. When this plateau occurs, there may be a toxic load in the body that hinders the metabolism. Another obstacle may be that the body’s fat cells are preventing the toxins from being released into the bloodstream. This results in the body being unable to burn fat and lose weight. The accumulation of body toxins can give rise to a slew of other health conditions such as malfunctioning of the colon, kidneys, and pancreas. The toxin accumulation may also cause bacterial infection. Detoxification products may support the body cleansing itself of unwanted toxins that may exacerbate sickness. Detox cleansing can help restore the metabolic processes. Cleansing drinks can provide a quick and efficient way to support a healthy lifestyle.